Need an easy solution to manage purchase orders? Run by GT Management, WebReq offers a Purchase Requisition Software, Web Order Processing, which allows staff to purchase goods and services online, subject to company policies. With WebReq Order Processing, staff are able to do everything online from raising requisitions, getting them approved by management and entering suppliers invoices. 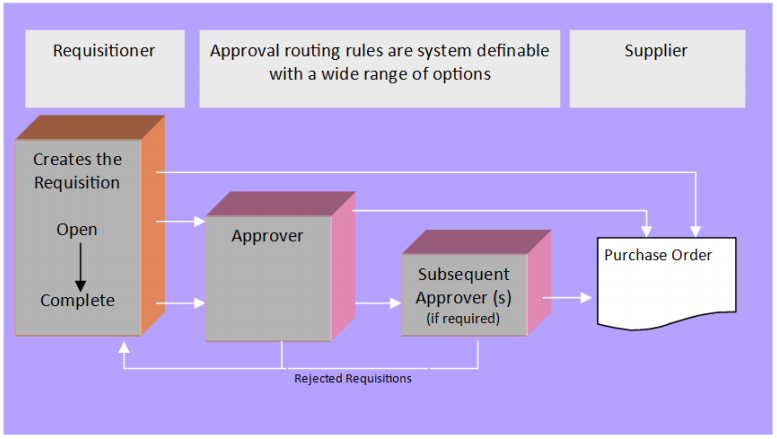 Managing approval is easy with customisable routing options to suit your business structure. To find out how WebReq Order Processing can help your business, please download the fact sheet below. Alternatively, you can contact us at [email protected] or on 1300 857 464 to find out how this product can be integrated into your system.